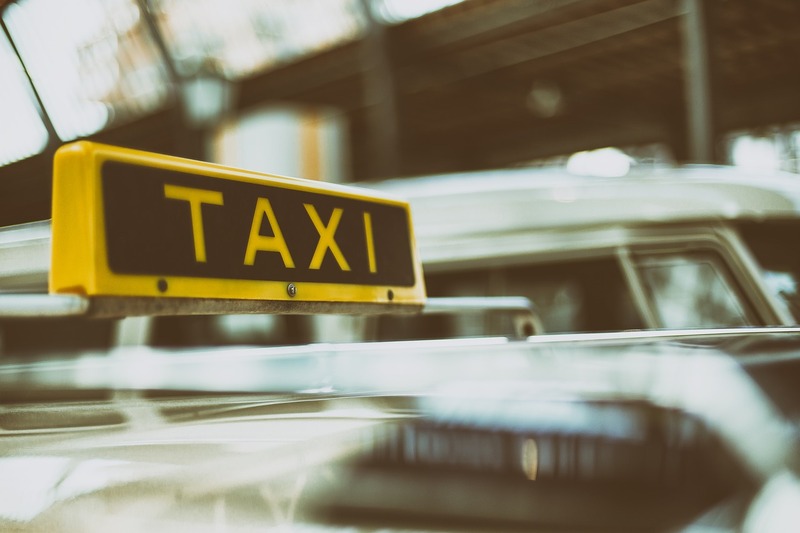 United Cab Company Inc. is a Cleveland based transportation company dedicated to providing excellent transportation services to our customer base. As a customer, timely service and friendly, courteous drivers should be expected. We service all of the Greater Cleveland Area and will also transport from Cleveland to anywhere else in the United States. For lengthier trips, please call (216) 398-9000 and book with us a few days ahead of time. We provide larger vehicles (vans that fit 6 and also vans that fit 10 passengers) for larger parties and special occasions. We hope you enjoy your experience with United Cab.